Officers see their own policing of cannabis possession offences as largely ineffective, a study of rank and file officers has revealed. The study, funded by North Yorkshire Police and the N8 Policing Research Partnership, examined the enforcement of cannabis possession by the Force – which has the lowest crime rate in England but ranked 14th for drug offences in 2016. 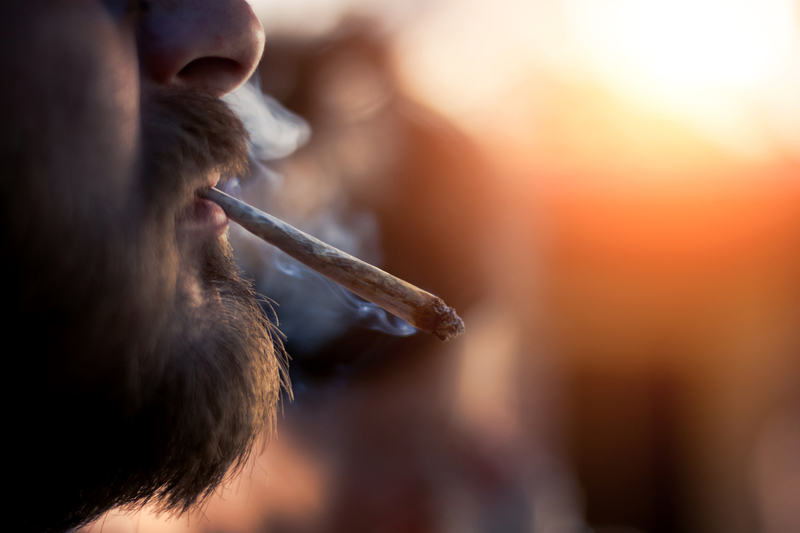 The study, revealed that cannabis possession accounted for nearly three-quarters of total drug offences in the county, with considerable variation in attitudes and approaches to policing the Class B drug. Those sanctioned for cannabis possession were predominantly male (86%), white (93%), and young, with an average age of nearly 26. One in seven (14%) were minors. In North Yorkshire, someone first caught in possession of cannabis should be given a cannabis warning; a referral to a drug treatment agency for a second offence; a Penalty Notice for Disorder (PND) for a third; and a fourth should result in arrest or voluntary attendance at a police station. Officers have discretion to skip these steps where they consider the circumstances to warrant an arrest. The study revealed that the most common disposal was cannabis warnings (47%). PNDs were issued in only 3% of cases, reflecting local difficulties with accessing the relevant forms. There were considerable differences in officers’ understanding and practice of the guidance, and in particular whether more than one cannabis warning could be issued; with several officers feeling that they should have the flexibility to issue more than one. As part of the study, North Yorkshire Police provided anonymised data on offences and individuals and put forward 37 officers for interview. Lead author, Charlie Lloyd, from the University of York’s Department of Social Policy and Social Work, said the findings could have implications for police forces across the country. He said: “The guidance is very complex. Officers are dealing with all sorts of offences on the ground, and it is understandably difficult for them to remember this four-tiered approach for cannabis – and our study suggests that they do not. “This study has revealed considerable variation in attitudes and approaches to policing cannabis within North Yorkshire Police, but I suspect that this is a national phenomenon. “Many officers felt that cannabis use was a serious issue, with some seeing it as a gateway to more dangerous drugs. He added: “Despite the importance of the issue, remarkably little research has been conducted on the policing of cannabis possession.